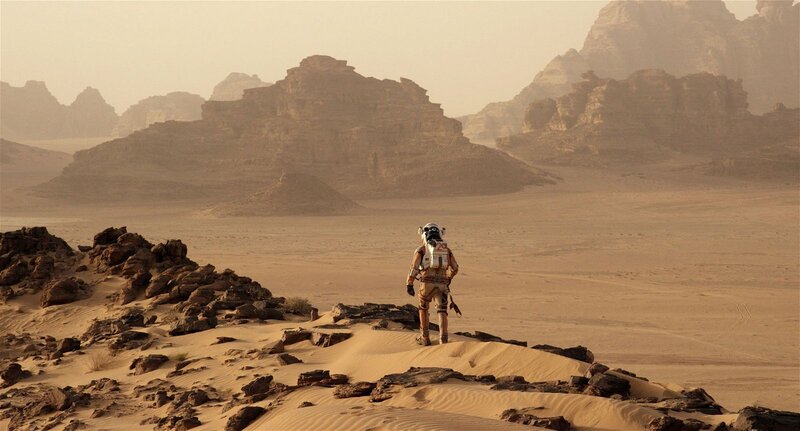 The film adaptation of Andy Weir’s modern day Robinson Crusoe “The Martian” is set to release this winter, and as someone who enjoyed the book but found certain elements a bit repetitive, I find myself thinking—for the first time in my life—that the movie is going to be better than the book. As a somewhat old-fashioned and dismissive literary snob when it comes to film adaptations of novels I enjoy, this is a new and exciting feeling; to be excited for a movie version of a book is something I’ve rarely been able to say before, even more so now after being brutally betrayed by the bloated, boring, and completely devoid-of-charm Hobbit films. So without further ado, here are four areas where I feel the film can add to, and even exceed upon, the novel. With this book being Weir’s first outing, and his background definitely not in the literary world, his prose wasn’t the most articulate when it came to describing the Martian landscape. While this is totally forgivable when considering Weir’s areas of expertise, it means that, as readers, we were never able to fully grasp the sprawling vistas of untouched Martian scenery. 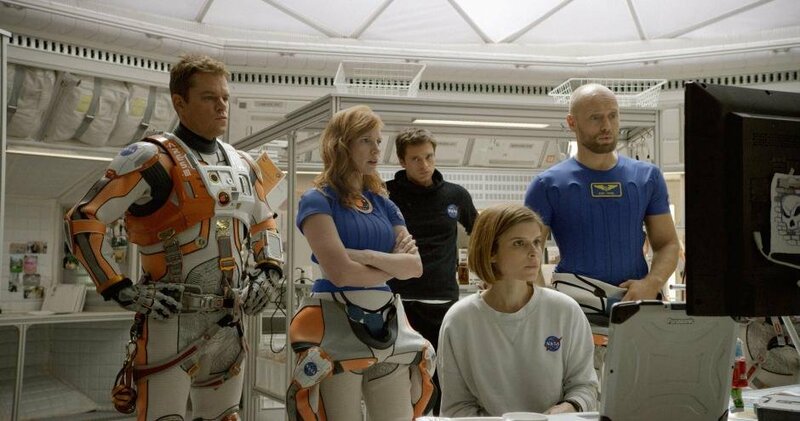 However, with a big budget and with actual artists and visual effects professionals working to bring Mars to life, a whole new layer will be added to the story that will really bring audiences into the world of Mars’ loneliest man, Mark Watney. Being able to actually see the alterations and improvements Watney is making to his limited amount of machinery will also aid in relieving some of the fatigue that comes with reading page after page of meticulous works of creative engineering. Mark has a problem → Mark fixes the problem → Everything seems good → Mark has a new problem. Once again, it’s easy to forgive Weir for this issue when considering the other elements that make the book such an engaging read. Taking those elements and translating them to a big screen offers the opportunity to tweak the plot enough to make it follow a more natural story arc. 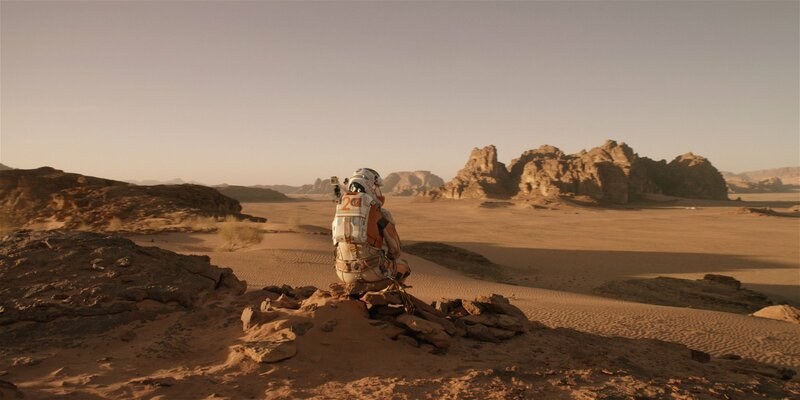 A film version also has the added versatility of being able to shift gears from Watney’s Martian escapades to the situation back home a lot smoother, rather than the blocky separating of the parallel stories with a simple chapter-by-chapter method. As much as I’ve given Watney some flak in this piece for being a new writer, and thus carrying with him the flaws often found in hard sci-fi—solid science hampered by weak plot structure, poor visual descriptions, etc—one thing he did well was make Watney a fun and relatable protagonist. Considering that we’re essentially following the internal dialogue and journals of one man who spends all of his time either sleeping or MacGyvering together some piece of fancy NASA tech, it’s super important to make sure that character isn’t boring. Fortunately, Watney was written the right amount of charm and humour while remaining believable as an incredibly brilliant botanist, engineer, and astronaut. 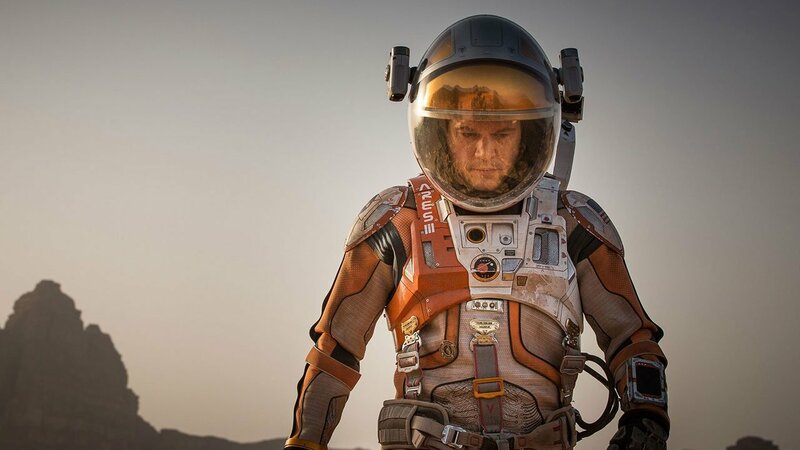 Adding an actor like Matt Damon ensures that the character will retain what made him interesting, while adding some depth and charm. Another plus is the fleshing-out of the other characters in the novel with actors like Jeff Daniels, Kristen Wiig, and a Sean Bean that doesn’t die sure to bring some complexity and personality to their roles. 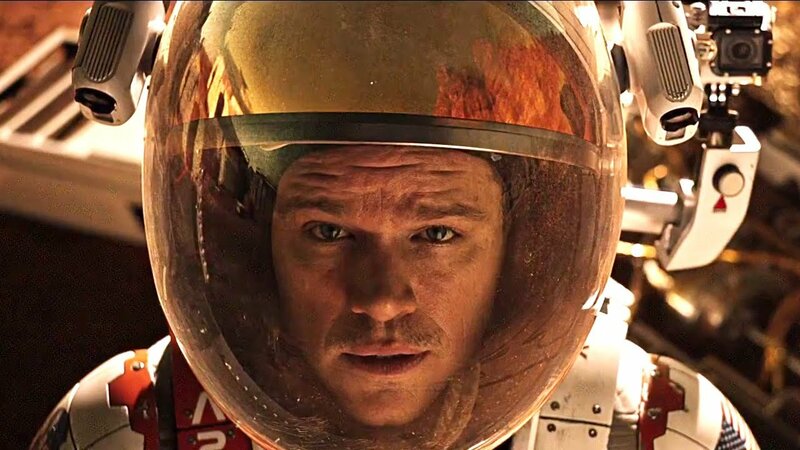 A solid score can absolutely make or break a film, and when it comes to the Martian, it’s an enormous component that the literary version lacks. Music will make the bleak-but-beautiful Martian desert all the more impressive. An intense soundtrack will ramp-up the intensity and stress of Watney’s situation when something inevitably and repeatedly goes wrong, but on the other side of the coin, increase that jovial feeling of relief and success when he rigs up some nearly-impossible feat of engineering. A good soundtrack is bound to increase the emotional resonance of the audience. Plus, we’re sure to get a few oddly juxtaposed disco tracks from Commander Lewis’ collection. So here’s hoping that this movie will take what made the book such a success and improve the areas where it didn’t quite excel. If it can maintain the solid science and research that Weir put in the novel, and execute the plot in a more natural and engaging way, the film should be a lot of fun.